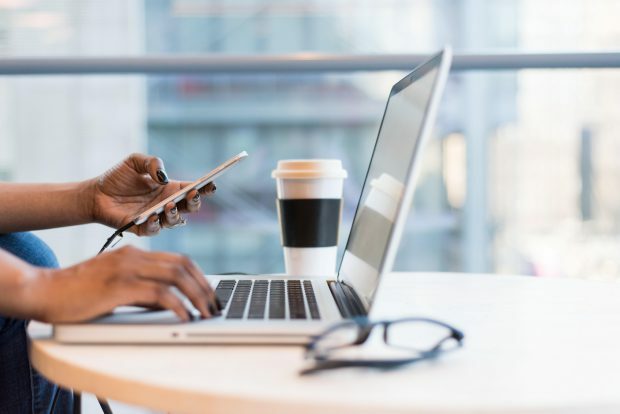 FreshBooks, released results from its third annual study, “Self-Employment in America Report 2019.” The report reveals that 24 million Americans want to leave traditional employment to become their own boss by 2021, but face barriers to making the leap. The full report is available here. FreshBooks partnered with leading market research provider Dynata to collect data from more than 3,700 Americans who work full time—either as traditional employees, independent professionals or small business owners.